Affordable home sites in a quiet area including all improvements. Restrictive covenants to protect your investment. Any builder is eligible to purchase and build on these home sites. Special new home pricing available through Bay Lakes Builders. Hwy 32 to Cty Rd B (Crest Dr) west to St. Augustine Dr. north to Green Bay St. west to subdivision. 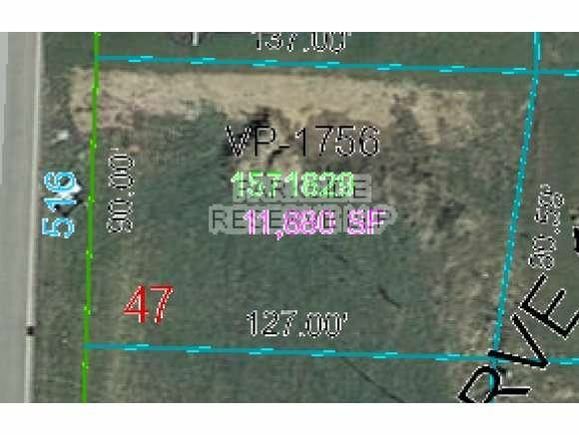 The details on 516 PATRICK LANE: This land located in Pulaski, WI 54162 is currently for sale for $26,900. 516 PATRICK LANE is a – square foot land with – beds and – baths that has been on Estately for 973 days. This land is in the attendance area of Glenbrook Elementary School, Pulaski Community Middle School, and Pulaski High School. Listing Courtesy of: WIREX_RANW and Bay Lakes Builders and Development.